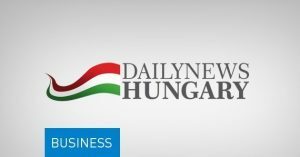 Szeretlekmagyarorszag.hu writes that the BBC and the super computer (SAM) of Salford University compiled a list of the 10 most successful national football teams of all time, where the Hungarian Golden Team can be found on the top. About the process BBC Sport writes that “taking into account a range of factors – including goals scored, goals conceded, the strength of the opposition faced and whether or not results were achieved in major tournaments – we have come up with the top 10 teams of all time.” Also, the super computer analysed the biggest success achieved and the results in the years before and after that success. Thus, it turned out that Hungary’s Puskás-led Golden Team is ranked on the very top of the list, showing the “greatest team in history of international football”. 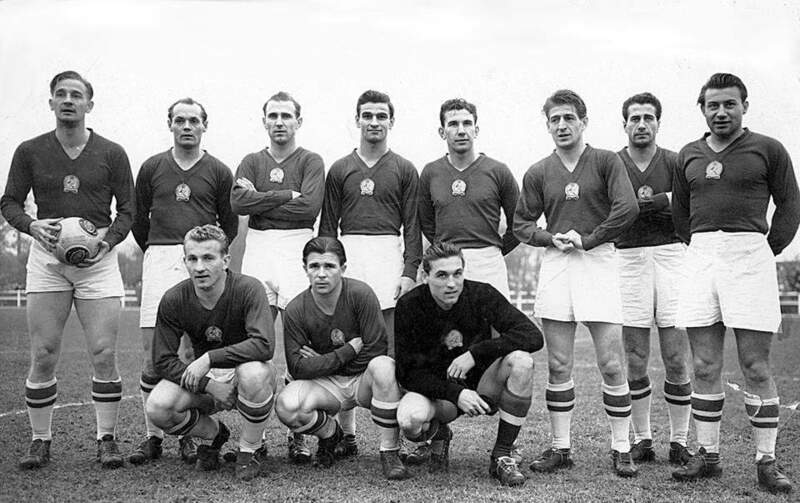 In the Hungarian national teams’ career the era of 1953-55 was chosen as the best; they won, for example, a silver medal at the World Championships (1954) and defeated England for 6-3 in London’s Wembley. The team played 30 matches in those years, of which they won 80% and only lost 3%. Furthermore, they scored more than 4 goals and received 1 or 2 averagely. BBC Sport writes that the legendary line-up was built up of Ferenc Puskás, Gyula Grosics, Jenő Buzánszky, Mihály Lantos, János Börzsei, József Zakariás, József Bozsik, Zoltán Czibor, Ferenc Szusza, Nándor Hidegkuti and Sándor Kocsis. 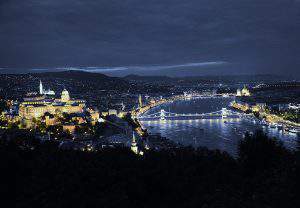 The Hungarians are followed by Brazil (1996-98) and Spain (2009-2011) who could also make it to the top 3. Then comes Brazil (2012-2014) with a different team, followed by Germany (2011-2013), The Netherlands (1973-1975) and Brazil (1969-1971) again at number 7. The remaining teams of the 10 best national football teams are Argentina (2009-2011), France (1999-2001) and West Germany (1973-1975) at the 10th place. They are in my heart forever. 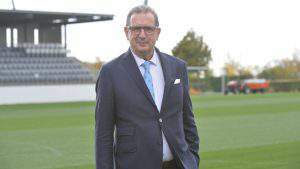 Hungary head coach Leekens: Talent alone is not enough; we need to battle hard!